We have been awarded a Green Flag again! - for the seventh year in a row! 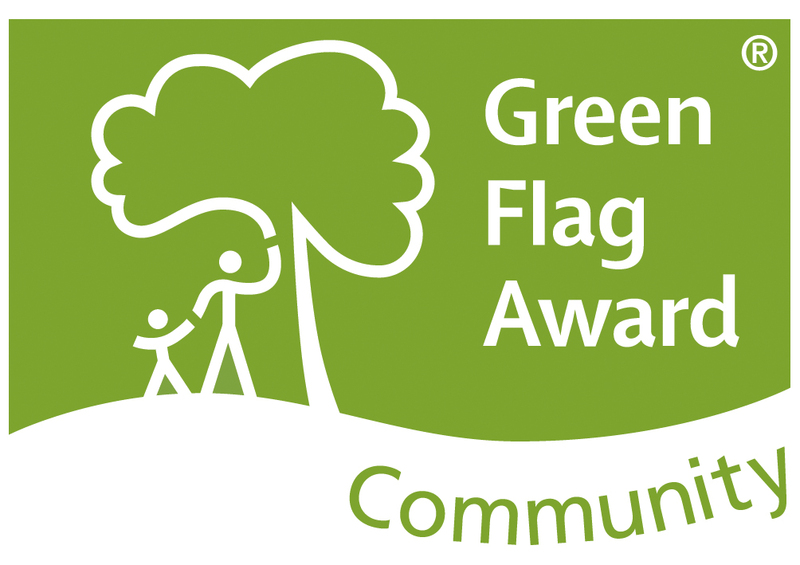 2018 and we achieved our 7th consecutive Green Flag Community Award showing we continue to provide a successful and friendly allotment site. In 2014 we were the only allotment site in the South West to gain the award and one of only 7 allotment sites in the country. Once again in 2015 we have qualified for the award, making it our fourth success in a row. In 2014 there were only 7 other Community Awards in the South West Region and we are the only one in Christchurch. Most of the other Community Award winners in the South West were actively supported by their local authority, something we would love to have at Roeshot. It puts our situation regarding the development and relocation in perspective. Hopefully Christchurch Borough Council will begin to appreciate the asset it has in the Roeshot Hill Allotment Association and the way we maintain the site. In 2015 we were the only Green Flag Award in Christchurch - of any type! Overall there were 1476 awards given in 2014 but the vast majority were local authorities and large organisations and only 170 were Community Awards given to groups like ours. Our thanks must go to John Welsh who coordinated this year’s application working with Jane Merrit again. Having achieved this award again we have continue to have the chance to emphasise to Christchurch Borough Council that our site needs to be cherished and well provided for in the future.